Facebook, the biggest social network site updated many features like video call and now it changed its chat features as Sidebar chat, but its really annoying the users. We can’t see who are online, it will just show our few friends who are we interact most, it will be most irritating one for who have more number of friends. Its really simple script you have to install in your Browser to get your Old Facebook chat. Lets see how to get back our Favorite Facebook chat. In Mozilla Firefox, First we need to install Grease Monkey Add-on before installing the Old Facebook Script. 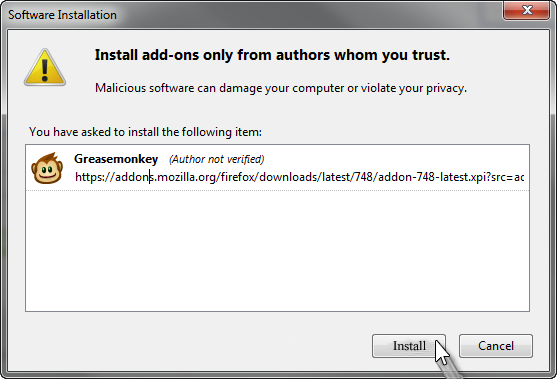 So Open the Firefox and go to Download page of the Grease Moneky Add-on from the following link. Click here to go to Gease Monkey Add-on Download page. In the Download page Click ‘Add To Firefox’ button. After clicking ADD TO FIREFOX button, the popup will ask about installation. Click INSTALL and Its done. Now Gease Monkey Add-on is Installed. Now Click here to go to Script Page in the Script Page click Install button which is in the Right top, same as we did above for How to get Old Facebook chat for Google Chrome. After installing Close the Facebook and Open it again to see the Old Facebook chat is available. if you can’t find, Clear the cache files and try again. Anytime you can remove this script from Gease Monkey add-on to get the New sidebar chat box. In Google Chrome, its really easy task to install the script to enable the Old facebook chat. Just Click the Following link to install Script. CLICK HERE TO GO TO DOWNLOAD SCRIPT PAGE. In the Script page Click ‘INSTALL’ button which is in the Top Right side of the page. Now the Install Popup will appear, in that box CLICK ‘INSTALL’ and now the Script is Installed. Now the Script is Installed. Now Close the Existing Facebook page and Open the Facebook again. You can See your Old Favorite Chat is available. 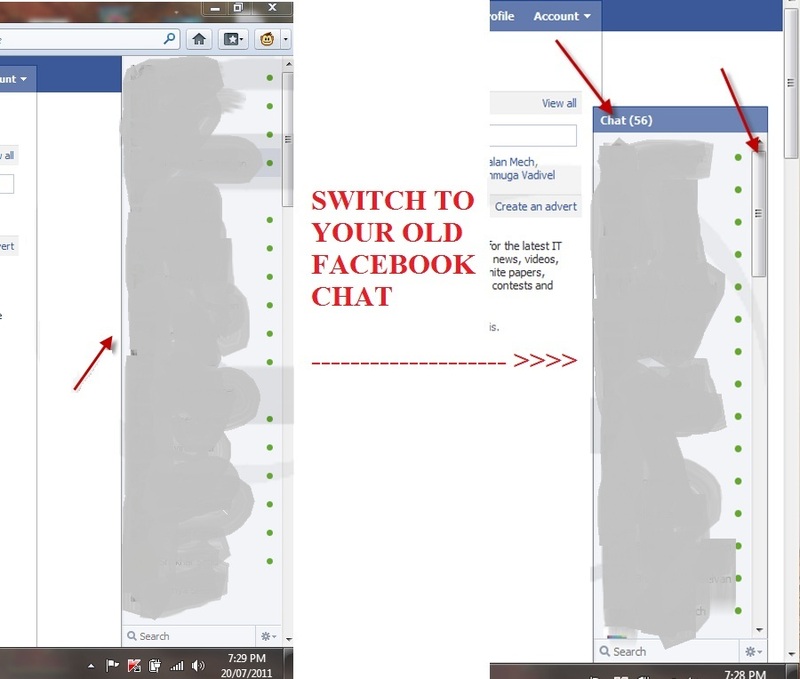 If you cant see the old facebook chat, Clear the cache and open the facebook. Anytime you can remove this script from extension menu of the Google chrome to get the New sidebar chat box. Sometimes while you are on a box and pilfering through all the documents doesn’t yield anything useful for you to move laterally you can sometimes grab the Firefox saved passwords. Lots of times someone will save their password to the corporate OWA, wiki, helpdesk page, or whatever. Even if doesn’t give you a *great* lead you’ll at least get an idea if they are a password re-user or not. I think there are some fancy Firefox plug-ins that can pull this info out and I’m sure there are some binaries you can push up that will dump this for you as well. But this is quick and easy and you’re probably already downloading files (at least you probably *should* be) anyway..
3. Lastly right-click anywhere and select New-> Integer. Name it “nglayout.initialpaint.delay” and set its value to “0”. This value is the amount of time the browser waits before it acts on information it recieves. 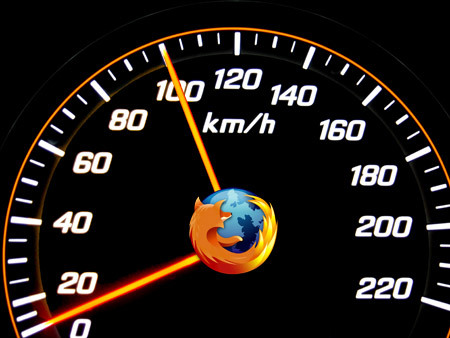 Customize your Firefox with useful Add-ons! This post deals with a few useful Firefox Add-ons, which makes your Firefox more comfortable than before. If you are not using the menu bar frequently and you feel that the menu bar is occupying more space in your browser, then you can shrink it with this add-on. It will help to replace the standard menu bar in Firefox with a single popup icon in the menu bar. Customization on menu to be collapsed can also be made simple with its option. For some web pages, we still have to use internet explore so we have to change the browser to continue with it, but now it very easy with IE tab in Firefox. Single click will change the Firefox tab into IE tab and you can continue browsing with it without any disturbance. No more tiring HTML formats for saving web page! With this add-on, web pages can be saved in PDF format. This add-on can be also used as PDF management tool in Firefox. Sometimes opening PDF files in low bandwidth makes Firefox crash but this add-on will provide the pop up option to save or open, using which the PDF file can be downloaded. This add-on pop up displays the tab content on doing a mouse-over, which enables us to see what’s inside the page. So, no need to switch between tabs until pages are completely downloaded. Pop up size of the tab is customizable. It adds a screen before Firefox opens up. Any image, text or audio file can be used in the splash screen to “welcome” you. This add-on provides images, speed, percentage, time and loaded size of the web page.